Destiny 2 Reveal Trailer, Release Date Announced | Nerd Much? For those of you who have been paying attention to breaking gaming news for the past few weeks, you probably noticed Destiny 2 news starting to sizzle. Rumors had already suggested a release date for the highly anticipated sequel, and now, we’ve got official word from Activision. This afternoon, the official Destiny YouTube channel released the Destiny 2 reveal trailer which not only gave us a look at the upcoming story elements but a release date as well. We now know that the game will launch on September 8, 2017. Of course, the reveal trailer doesn’t give us much along the lines of what sort of new gameplay elements to expect. However, we did get confirmation that the shooter will also release on PC. Destiny 2 will see an open beta later this year, and those who pre-order will get early access to that beta when the time comes. We can expect our first bit of gameplay to be revealed via a live stream on May 18th, according to Bungie. In typical Activision fashion, we’re given notice that there will be an expansion pass available that can be purchased separately or as a part of the digital deluxe edition of the game. 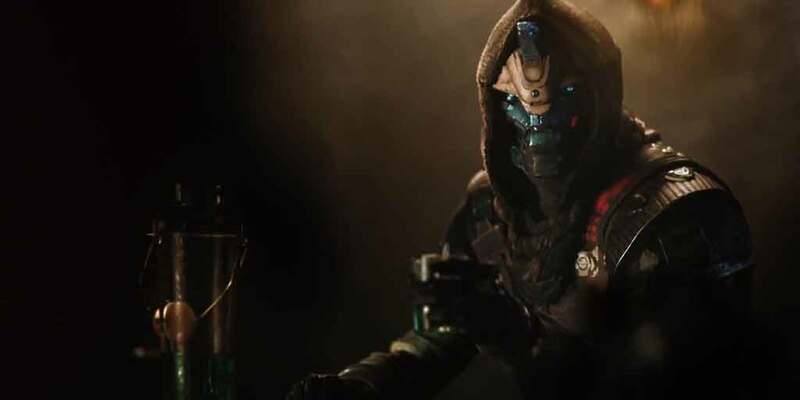 That pass will grant access to two major expansions, which Bungie has already noted will include “brand new story missions, cooperative activities, competitive multiplayer, and a wealth of new weapons, armor and gear”. For more of the latest Destiny 2 news, stay tuned to Nerd Much?.